She designed the plane from top to bottom. Now she’ll have to tear it apart! 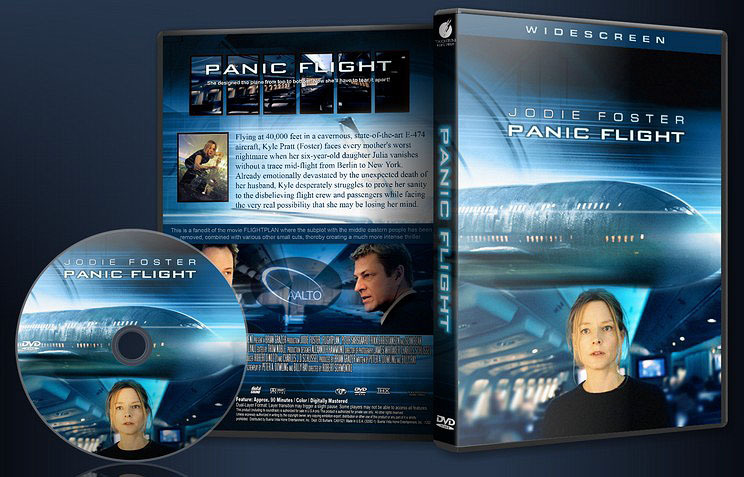 This is a fanedit of the movie FLIGHTPLAN where the subplot with the middle eastern people has been removed, combined with various other small cuts, thereby creating a much more intense thriller. I wanted to remove the subplot with the middle eastern people so the focus would be on the story and the main character! Flying at 40,000 feet in a cavernous, state-of-the-art E-474 aircraft, Kyle Pratt (Foster) faces every mother’s worst nightmare when her six-year-old daughter Julia vanishes without a trace mid-flight from Berlin to New York. 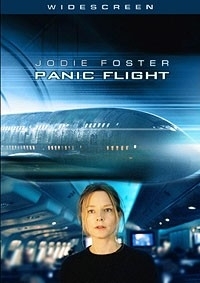 Already emotionally devastated by the unexpected death of her husband, Kyle desperately struggles to prove her sanity to the disbelieving flight crew and passengers while facing the very real possibility that she may be losing her mind. RE-EDITED the whole introduction of the husband jumping etc. Each of the past and present parts are now in two long pieces, not chopped up like before. Also, the past is now in b/w so it´s possible to tell the difference. CUT the two arabs from the window across the courtyard. CUT the part where the arabs board the plane. CUT Jodie Foster talking to the arabs during the initial search. CUT the big arab fight. CUT man saying “No way” and looking at the arabs. CUT the second arab fight when the plane was in darkness. CuT arabs looking at Jodie Foster as she is lead handcuffed to hear seat. CUT agent Carson talking about people beliving the arabs being a threat. CUT turning heads of the arabs as people walk down the stairs. CUT girl saying “I told you she had a daughter”, because she denied it earlier in the movie. CUT man saying “she never gave up”, because only minutes ago they all hated her. CUT one of the arabs helping Jodie Foster with her bag. CUT arab looking at the van.